Utilizing tele-health technology to link the community with dentists in their offices. Clinic patients can receive preventative and simple therapeutic services in their community as opposed to traveling hours for treatment. We utilize state of the art dental equipment to bring our services directly within the facility. We have a private room that we set up in. You don't have to leave the comfort of where you live. We work closely with the social services directors and nursing staffs. 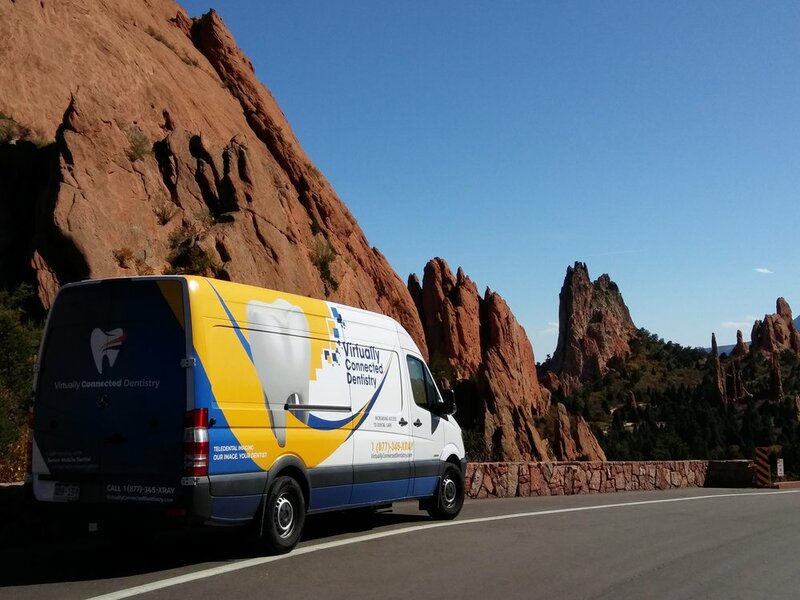 Community Dental Health has two dental offices, one in Colorado Springs and one in Pueblo, to provide affordable basic dental care to people of all ages.